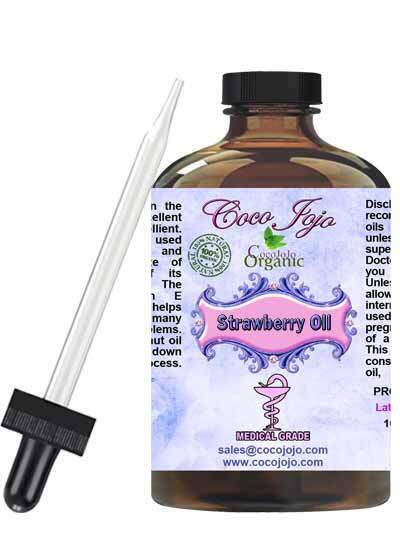 Strawberry Seed Oil 100% Pure Unrefined product is Unrefined, which means it is in the purest form that it can possibly be in. Strawberries contain alpha-hydroxy acid, which is an important substance that helps eliminate dead skin cells and cleanses the skin in the process. The strawberry fruit also contains salicylic acid and ellagic acid. Strawberries are also an excellent source of vitamin C, which can cleanse the skin and keep it healthy. Strawberries can do a marvelous job in toning your skin. Instead of opting for those OTC toning products laced with chemicals, you can use strawberries for natural skin toning benefits. HOW ARE PHARMACEUTICAL OILS USED?